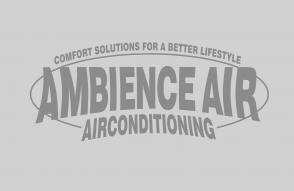 Ambience Air’s ducted reverse cycle air conditioning models are great for keeping you cool in summer, but they are also one of the most cost-effective ways of warming your home in winter. 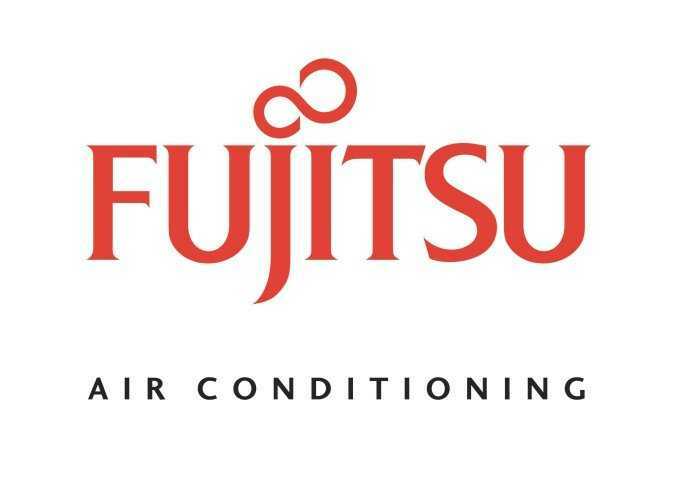 As specialists in the supply and maintenance of air conditioning systems, we know our products well and pride ourselves on finding a system to suit your cooling and heating requirements, as well as your budget. Fill in our online form to get a quote or contact us to find out more. Reverse cycle air conditioning systems are designed to cool or heat multiple rooms at once and feed refrigerated air through a series of ducts and vents in your home, maintaining uniform temperatures throughout. These systems are guaranteed to last you a long time, are reliable and hardy, and pretty inconspicuous once installed. Inverter technology means ducted reverse cycle air conditioners are now more economical to operate and quieter to run than conventional units. They can handle greater extremes in temperature, are smoother and more stable in operation and reach the desired temperature more quickly. Get model details and find out more about our leading brands including Panasonic, Fujitsu and Samsung. our latest systems from Advantage Air Provide air volume control, exact temperature control and with WiFi capability we offer optimum comfort control and the highest energy efficient comfort solutions. Contact Perth’s air conditioning specialists and ensure you and your family live in comfort all year round, with a healthy supply of fresh air cooled or heated to your satisfaction.